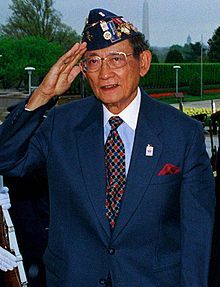 President Fidel V. Ramos is sharing his thoughts on Philippine basic education. The bottomline for all our leaders and concerned Filipinos is that, whatever be their level or quality of education (if any), NO FILIPINO CHILD OR YOUNGSTER SHOULD BE DEPRIVED OF EDUCATION AS A HUMAN RIGHT. WE STILL HAVE TOO MANY CHILD BEGGARS, HOMELESS URCHINS, KID VENDORS, AND STREET CHILDREN – ALL OF WHOM DESERVE TO BE IN SCHOOL, REGARDLESS OF THEIR FAMILY INCOME, SOCIO-ECONOMIC STATUS, CULTURAL-ETHNIC ORIGIN, OR GEOGRAPHIC ISOLATION. IN THE 21ST CENTURY, TO BE OUT-OF-SCHOOL AT A YOUNG, FORMATIVE AGE EQUATES TO A LIFE OF POVERTY, HARDSHIP, AND EVEN CRIME. Among the most impressive (although “elementary”) components of EFA observed by Philippine delegations since our initial participation in 2003 was the presentation on the primary education of China’s children, starting at 4 years of age – which deals more with values than the usual school curriculum of reading, writing, language, arithmetic, health, and music subjects. China’s is the more comprehensive equivalent of our new DepEd K-12 program, with the PRC’s special focus on values, science/technology, and culture (which areas are still “weak” in the Philippine system). The philosophy behind all this – which is to maximize benefits from education by investing more in children during their younger (instead of later) years – is not new. 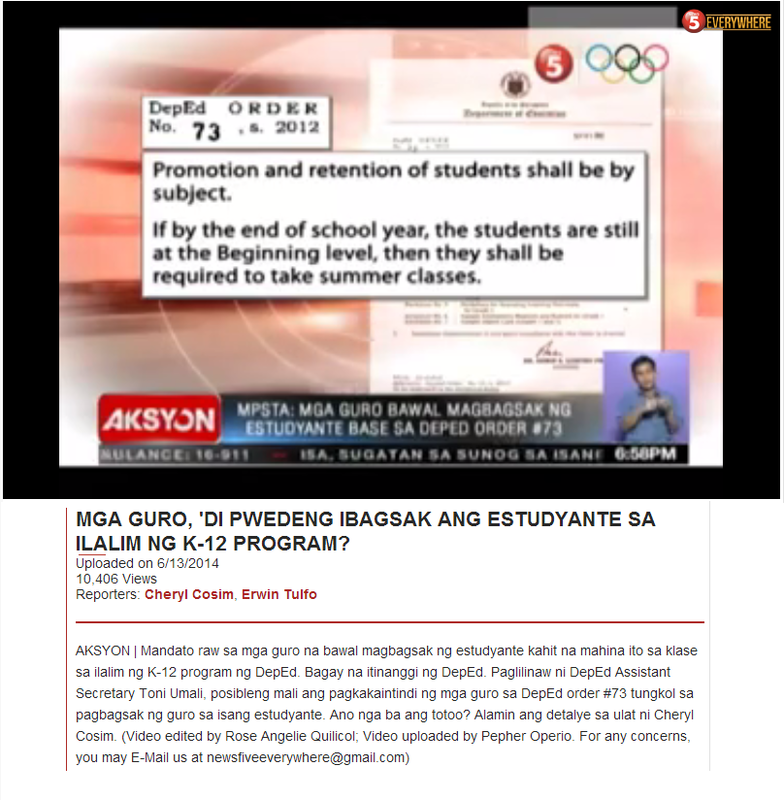 These ideas are indeed not new, yet DepEd's K to 12 refuses to follow what other countries have learned regarding basic education. 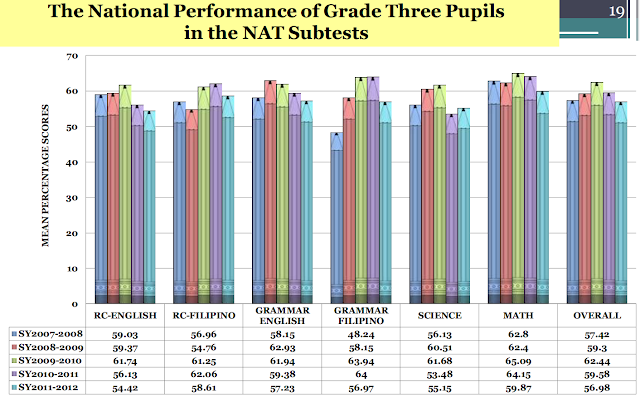 DepEd's K to 12 ignores what international exams in math and sciences are telling Filipinos. Instead of focusing on the early years and strengthening elementary education, DepEd chooses to spread its limited resources into the later years of basic education. While tiny elites among our peoples get first-rate university education, the majority fail to receive quality basic education (if at all). Leaders, educators, economists, and social scientists around the world know how a stagnant economy, sub-standard education, shorter life expectancy, and mass poverty are parts of the same vicious cycle of national non-performance. This is well-recognized by Malacañang, academic experts, teaching professionals, lawmakers, and LGU officials. The recognition is there - Officials seem to simply ignore the real problems.